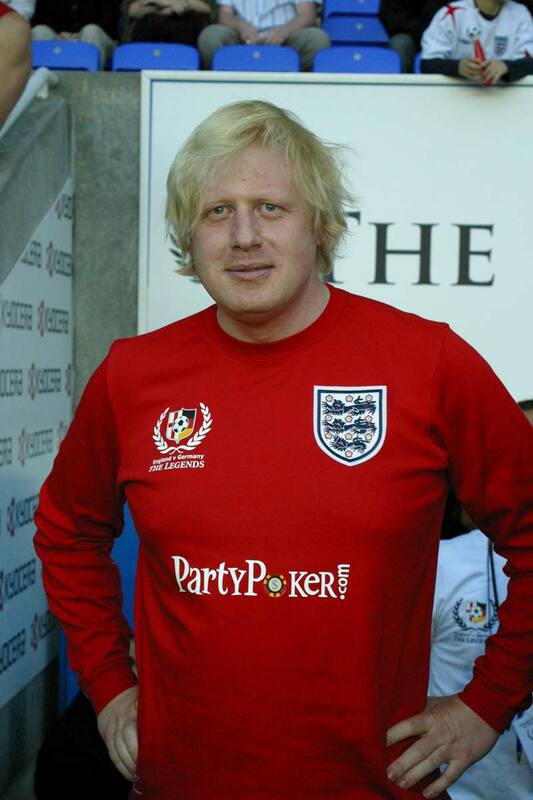 ‘In English football you are called Prof if you have two GCSEs; no wonder we are outwitted on the pitch.’ Boris Johnson. Yes, that Boris Johnson. ‘Can Lampard and Gerrard play together? They can. They can. They can.’ No, Steve McClaren, they can’t, they can’t, they can’t. ‘Why anyone would ever dream of wanting it I don’t know. I think it’s the worst job in football.’ Neil Warnock’s view of the England manager’s job. ‘Gentlemen, if you want to write whatever you want to write, you can write it because that is all I am going to say. Thank youâ€¦’ Steve McClaren walks out of his post-match press conference, after England’s defeat of Andorra. ‘Franz Beckenbauer was a world-class player, so was Bobby Moore and Johann Cruyff, but most of this current England team have done absolutely nothing.’ Ian Holloway puts John Terry and co in their rightful place.